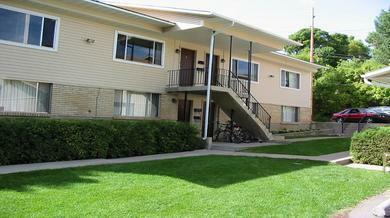 The BEST place to find Utah College housing online! Free internet and heat. 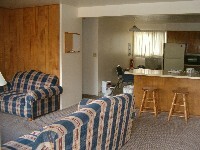 Shared and private bedroom apartments available. Double bathroom. Visit our website at www.islandinnapts.com.